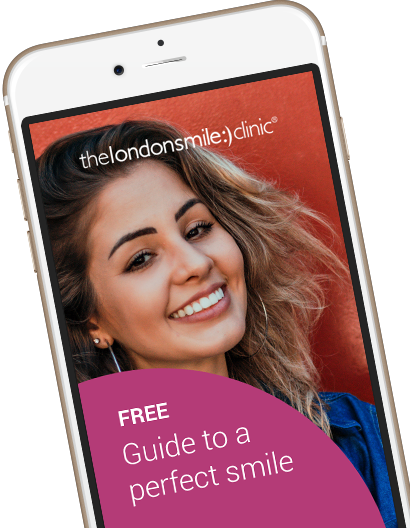 This patient attended the practice wanting a fast result for her crooked upper front teeth. 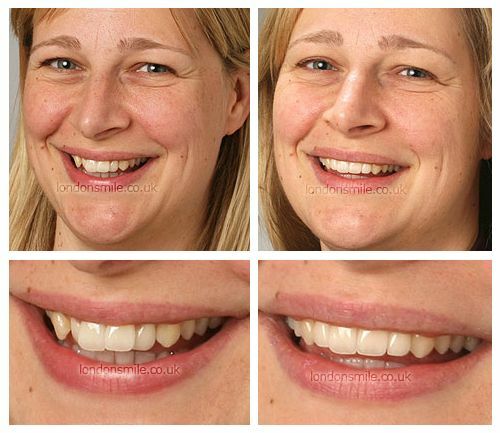 An Inman Aligner was worn for 16 weeks to align the teeth and create a beautiful aligned smile. I had wanted to straighten my teeth for a long time as I never had the opportunity as a child. When a colleague got braces I was motivated to also get them. The process was painless- even pleasant I would say! I love going to the dentist now! After some weeks I could already see the difference and it was really fast from then on. Dr Jones and all the staff are super friendly, calm and explain everything they do very clearly. Fantastic result! It absolutely matched my expectations. I feel confident in my smile! Definitely! Already one of my colleagues is under treatment… and there will be more to come I am sure! More confidence and more smiling in front of the mirror. The team is friendly, patient, kind, calm, knowledgeable and always made me feel comfortable. It was a relaxing experience going to the dentist. Dr Jones for President!